Can you expect a car giving the feel of luxury from inside out would give you the impressive mileage of 34 MPG on highway? But it does. The new 2019 Honda HR-V can travel over 14 kilometers against the consumption of one-liter fuel. On the basis of its unique style, versatility, power and performance, the HR-V earned the title of the “2018 Best SUV Brand” (US News and World Report). Let’s have a look at what’s new in the latest model and compare the specs against the Honda HR-V 2019 price in Pakistan. 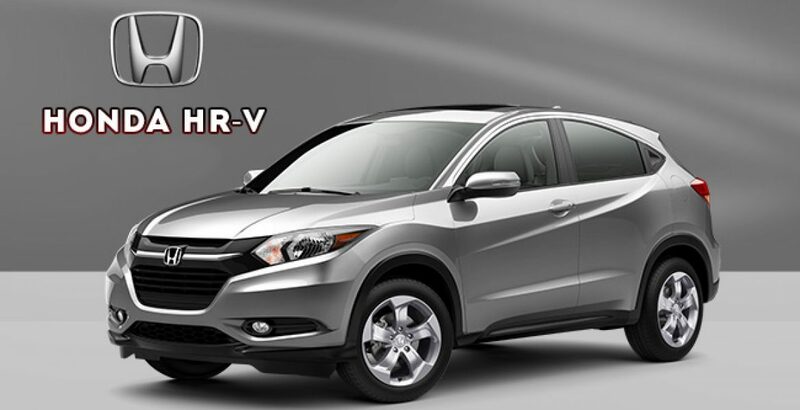 Note: The following discussion pays special focus on the HR-V models in the US. However, the information will be useful for buyers from across the world as the country-specific models originally belong to the same parent company, Honda Japan. 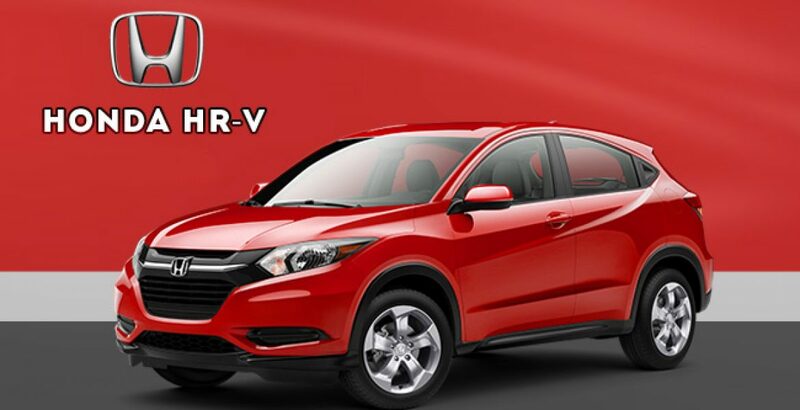 Imbued with refreshing boldness, the HRV gives a look that makes it stand out. The face of the car gets an air of aggression and attitude from the new Sport grille featuring an exclusive black honeycomb pattern. The honeycomb grille comes standard on the Sport and Touring variants. The sleek profile of the four-wheeler exhibits the perfect angle and brings the crossover’s sporty personality to life. 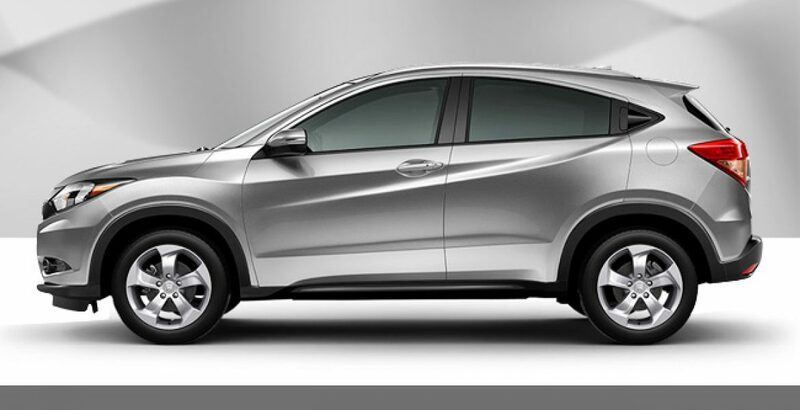 It moves on a stylish set of 18” Sport-exclusive alloy wheels which further heighten the already noticeable presence of the HR-V. The elegant Sport LED taillight at the back is hard to miss. The energy efficient brake light with its LED brightness makes the vehicle visible on the road in more than one ways. Fixed on the front are the LED daytime running lights with a sleek profile and a wide frame to fit the attitude and stance of the new HR-V. As you turn to the sporty rear bumper, it surrounds the back end of the HR-V and renders it a glossy look. 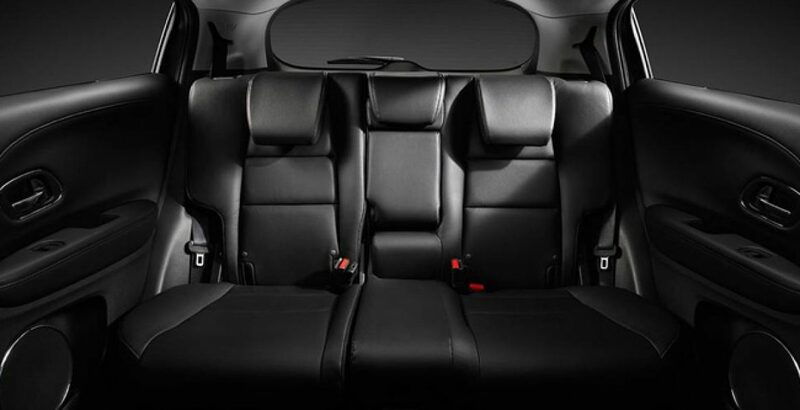 Abounding in versatility, the interior defines and introduces new standards for comfort and convenience. As you get seated on the driving seat, everything is within your reach including a 7-inch display with touchscreen and an automatic dimming mirror. 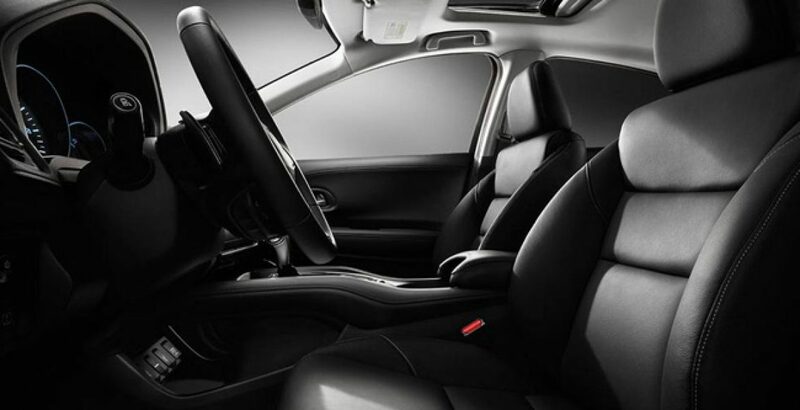 As versatility and greater cargo space are the key features of 2019 HR-V Honda, the 2nd Row Magic Seats do a great amount of job in this regard. If there is only one passenger other than the driver, you can easily fold and adjust the rear seats to accommodate just about anything. Next comes the intuitive instrument panel which offers glowing details of different driving parameters. The paddle shifters are mounted on the steering wheel, brining excitement and control to your ride whether you commute or joyride. Against an attractive package of Honda HR-V 2019 price in Pakistan, the car imparts an exhilarating driving dynamic to the crossover category with powerful details, including exclusive Sport pedals. It also supports the moonroof. While enjoying a luxury travel, you can lift your gaze to the 1-touch powered moonroof and minimize the effect of the traffic jam troubles of your commute. 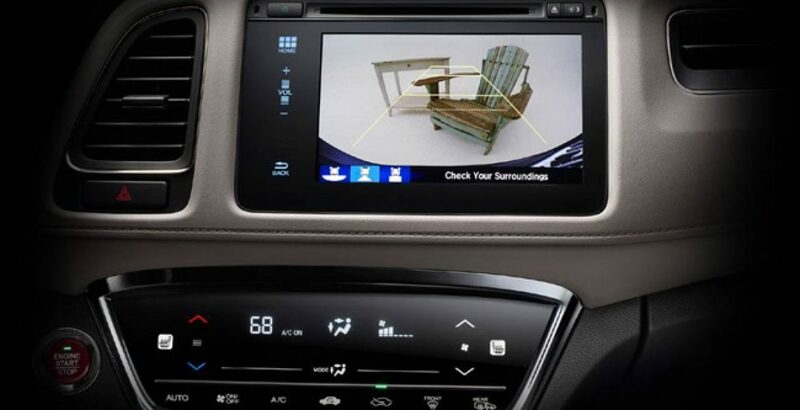 The built-in special Honda technologies include Honda Sensing, multi-angle rearview camera, Honda LaneWatch, Honda Satellite-Linked Navigation System, electronic brake, push button start system, and ACE body construction. The Honda HR-V 2019 is available in the four major variants. LX: It is built with a host of great standard features, including 60/40 split Magic Seats on the 2nd row, Bluetooth, multi-angle rearview camera, streaming audio, and 17” silver painted alloy wheels. In terms of Honda HR-V 2019 price in Pakistan, the LX variant is the least expensive (most affordable) one. Sport: In addition to all the features available on the LX variant, here you will get the additional techs like Apple CarPlay, Android Auto, dual-mode paddle shifters, and the Sport-exclusive 18” alloy wheels. It is priced significantly higher than the basic LX. 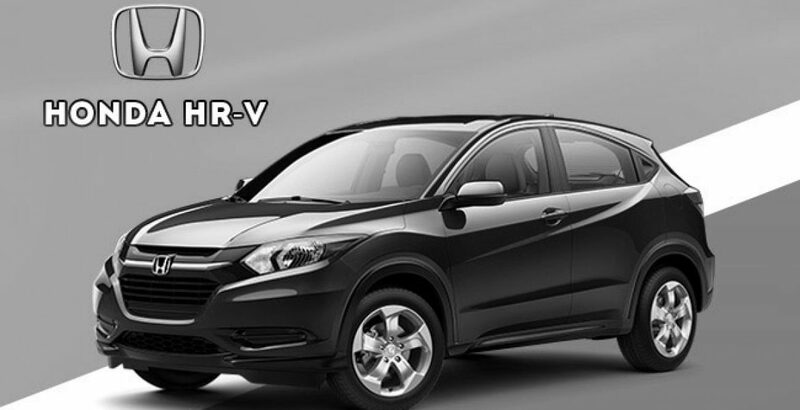 EX: Second only to the EX-L variant in its tech-enrichment, the EX HR-V brings the features like Heated Front Seats, Honda Sensing, Smarty Entry, and one-touch powered moonroof. In addition, it carries all the features available on the LX model. EX-L: The most expensive and the most featured HR-V 2019, the EX-L variant brings lots of advanced specs in addition to those available on the EX model. The additional specs include the leather-trimmed seats, 180-watt audio system, leather-wrapped steering wheel, and the automatic dimming rearview mirror. 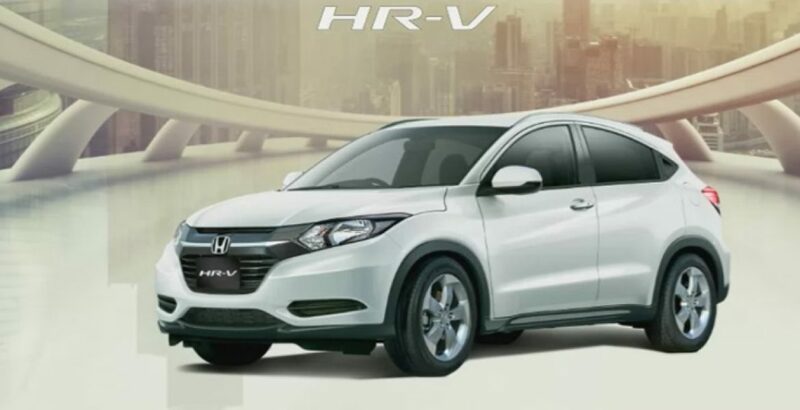 Being the top end model among the HR-V siblings, the EX-L is also the costliest one. The HR-V seems to be a bit overpriced. As the Honda HR-V 2019 price in Pakistan (around 42 lakh rupees) suggests, it is much costlier than its rivals from other brands.